Harnett County Speedway opened in 1952 as a 1/2 mile dirt oval speedway. The venue closed around 1970. 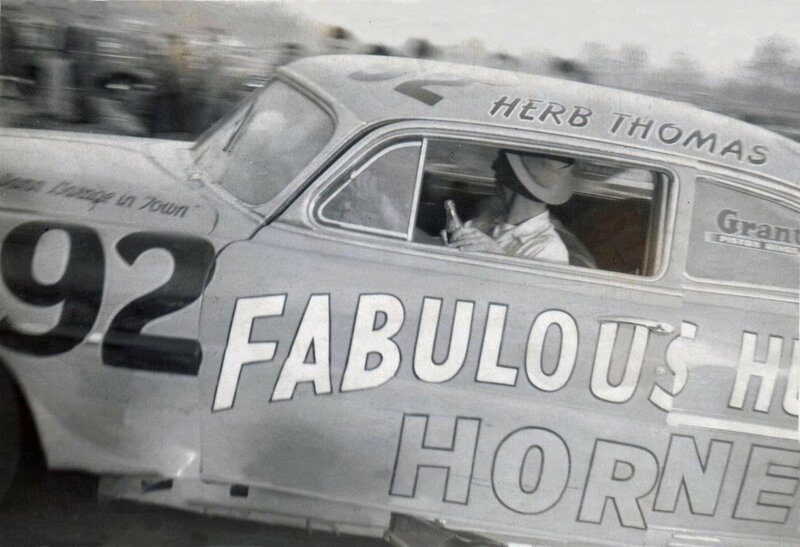 1953 Herb Thomas takes the win at Spring Lake. Photo: unknown.